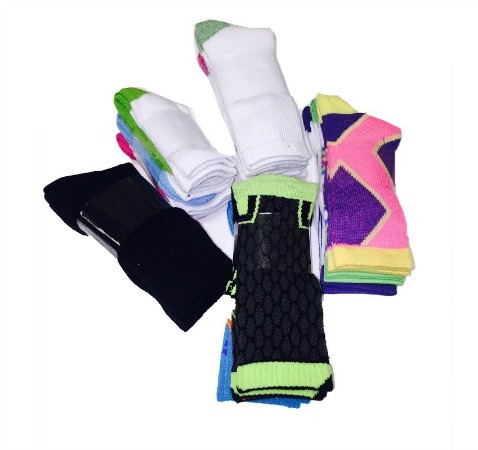 Mix of crew socks, assorted colors and styles, 1st quality. 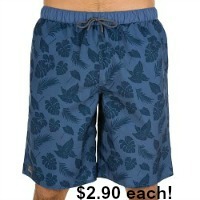 Size sizes 2-4, 4-6, 7-9. 3 pair banded. Made in USA.